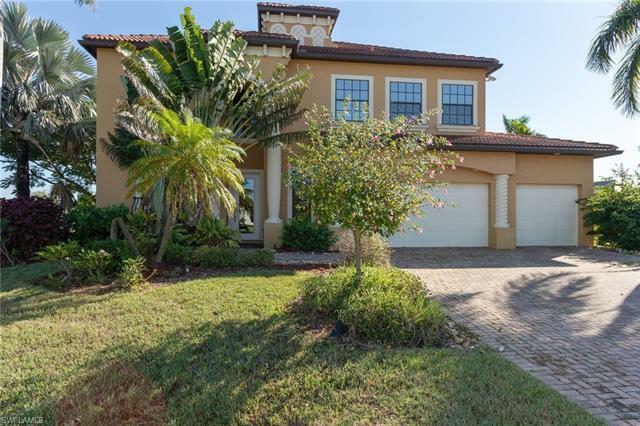 4403 Chiquita Blvd S, Cape Coral, FL.| MLS# 218076217 | Southwest Florida Residential Real Estate for Sale. H.13869 - Beautiful ex-model home. 4 bedrooms, 3.5 baths. First Floor Master. Upstairs youâll find a large entertainment/home theater room overlooking the screened pool and spa. New AC in 2014. Triple lot behind is also available (MLS 218075892). Close to restaurants, Cape Harbour, and more. Great price.